Lakecliff golf homes for sale on Lake Travis,Waterfront, golf, and luxury homes for sale at Lakecliff on Lake Travis,Lake Travis MLS listings updated daily! 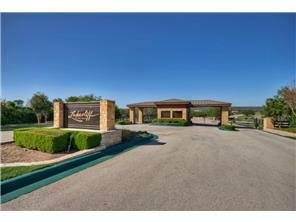 Lakecliff Country Club is a unique blend of custom homes on acreage estate homesites on the edges of Lake Travis. It has beautiful sweeping views of the Texas hill country, and is located on the south shore of Lake Travis off of 71 West and Haynie Flat Road. Enjoy golf and tennis as well as the social club. There are numerous luxury and waterfront homes in Lakecliff Country Club, and prices typically run from the mid $600's - $1,500,000.